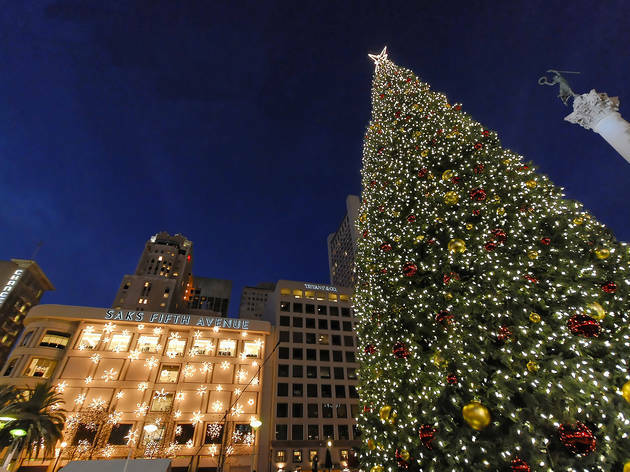 Behold Macy’s annual gift to the city of San Francisco, an 83-foot tree decorated with more than 33,000 energy-efficient LED lights and 1,100 shining ornaments. Battle the crowds to see performances by the San Francisco Boys Chorus, Oakland Interfaith Gospel Choir and singer-songwriter Aloe Blacc. 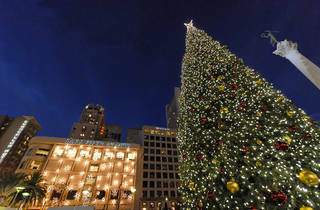 There’s no better time to pay a visit to the Union Square Ice Rink than after the fabulous festivities.